Oak Ridge National Laboratory (ORNL) is a global leader in the development and application of practical modeling and simulation tools for quality design and licensing of nuclear systems and is driving the next generation of analysis approaches. We have extensive expertise in fission energy systems, including the design, safety analysis, and operation of nuclear facilities, thermal hydraulic loops, laboratory critical experiments, irradiation testing in research reactors, and post irradiation examination. Our expertise also extends to isotope production, fusion energy systems, accelerators, and nuclear secuity applications. In support of these and other initiatives, we have created a wide range of custom developed tools that provide uniquely integrated capabilities and unmatched performance. ORNL is a global leader in computing, operating commodity clusters for production analysis and providing leading high-performance computing (HPC) systems in use today and designed for the future. Did you know that the resources in the ORNL portfolio are also available to the larger community? Many teams from US and international organizations, government, industry, research organizations, and academic institutions have established near-term technical exchanges and long-term partnerships with ORNL, realizing previously unforeseen innovations and efficiencies. Through ONRAMP, we invite you to learn more about the rich resources available at ORNL that can enhance your current approaches. Learn what is possible using customized, advanced techniques. Inform: Participate in workshops and symposia to present current approaches and find out what is possible using ORNL’s advanced techniques and computing. 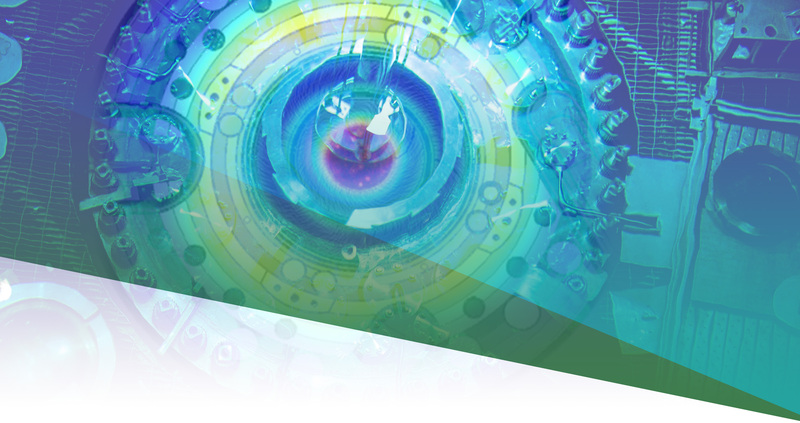 Tour ORNL facilities to observe state-of-the-art practices in facility operation and experimentation. Educate: Choose from a wide array of training courses to gain hands-on experience using advanced tools. Analyze: Partner with ORNL for specialized analysis of your systems, working in our collaboration space, and accessing world class computing resources. Enhance: Establish partnerships to develop enhanced computational methods and data to better meet specialized needs and to realize the possibilities of HPC. Validate: Quantify your validation basis by applying advanced approaches to assess available experiments and then enhance understanding through the design and operation of new benchmark quality experiments for licensing. Deploy: Reap the benefits of quality assurance and archival analysis for licensing and deployment. Commercialize: In certain cases, commercial licensing opportunities are available. These agreements may be on an exclusive or non-exclusive basis if they are limited to a specific field of use. Said licenses may be for technologies that are bound by export control obligations.